A general view of Tulla. Photograph by John Kelly. 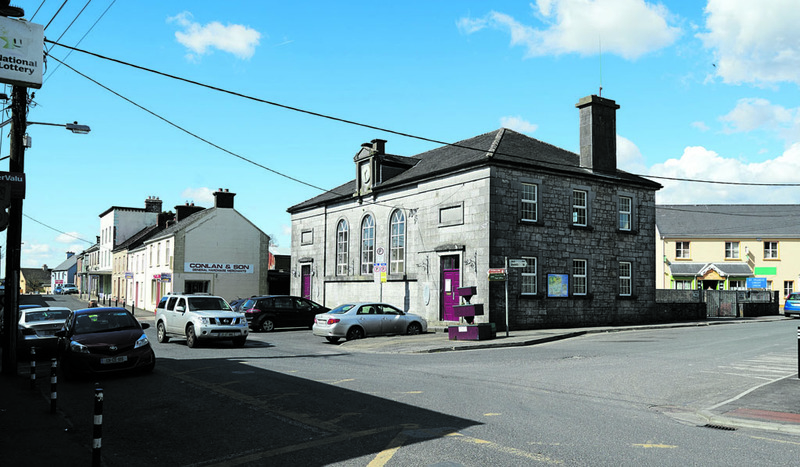 A NEW development plan for Tulla is on its way, after the village was successful in its application to receive support from Clare Local Development Company and the LEADER programme. The proposed plan will help Tulla to meet the needs of the community for the years ahead. The first step is a public consultation that aims to find out what people think about Tulla, what locals like about it and what they don’t like. To achieve this, the Tulla Planning Group is distributing a short survey. It is hoped to reach as many people as possible, so the survey will be distributed through schools, churches and businesses. Jim O’Sullivan, of the planning group, explained they have asked people to leave their club or group affliations at the door when filling out the survey. He said the group expects to get a variety of views across all demographics and aims to address these concerns in a plan. 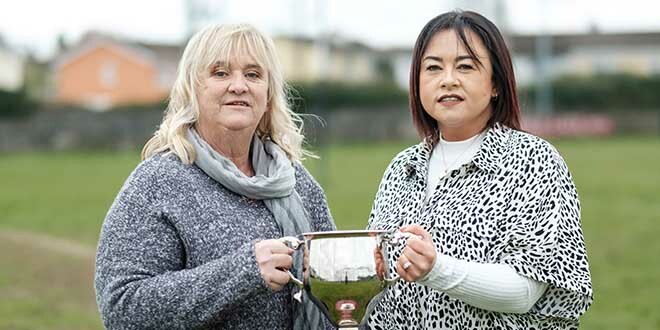 “Parking is of interest to some people; then others are looking at roads and Tidy Towns and all the different sporting organisations would like an input into it. We are giving it out to as many people in the parish as we can and we have it online too. We are going to go to the primary and secondary schools to get their ideas and pull all the data together,” he said. Although a number of meetings have been held already locally, it was noticed that the demographic was mainly the same. As a result, it was felt that the group needed to canvass this idea with all generations in the village, as well as those who are new to the area. Jim expects that much of what comes from the survey will fall to the council but this, he said, will give the community “a stronger” footing to approach the local authority about these issues. Not only that, he said, but it will also assist development bodies or clubs and groups who are looking for funding. “It will give a true reflection of what’s needed, once we get all the surveys back. We will then have a public meeting to discuss the findings. There is a lot of interest in it already, in terms of what can be done. If we have a good straw poll, it makes the process much easier,” he said. The survey is available online at https://bit.ly/2jarT8G. Hard copies of the survey are also available at SuperValu, Tulla Pharmacy and Vaughan’s Supply Hardware. 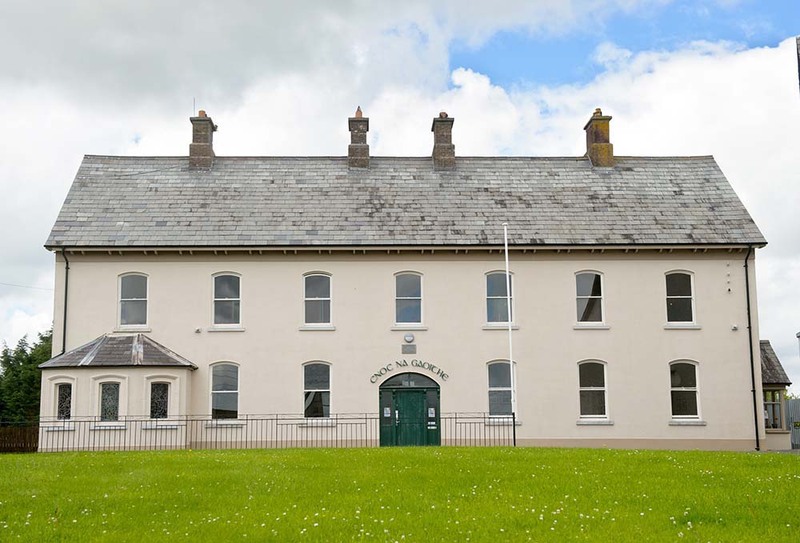 The community is strongly encouraged to pick up the survey and complete it so everyone can have their say on the future development of the village. The Tulla Planning Group is advising the community that if they know someone who might find it difficult to complete the survey, to offer support to ensure everyone has a voice in the proposed plan. The deadline is Friday, May 25 and completed surveys are to be handed into SuperValu, Tulla Pharmacy or Vaughan’s Supply Hardware. All responses are confidential but, once the responses have been collated and organised, feedback will be given to the community on the overall results. By filling out the short survey, you have a chance to make your impression and have your voice heard on the future of Tulla in this development plan process. The survey asks the public to list the positive aspects of life in Tulla; which residents find it difficult to enjoy the positive aspects of life in Tulla; what is not working well in the community and what issues in the community matter most to them at the moment. It also asks participants to identify three priority actions to improve the quality of life in the community in Tulla. Leader has backed new plans to develop Tulla.